"There is where it all began… There is where I understood how far I could go." 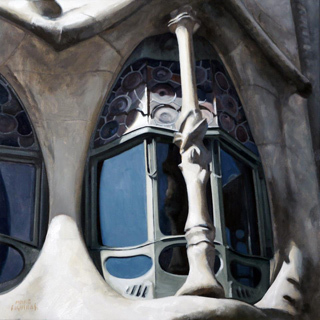 Based in Barcelona, Spain, BCN-ART represents an outstanding cast of artists. Founded by artists representative Rosa Anguas and painter Gabriel Picart, ART-BCN aims to promote abroad local artists and of the rest of Spain. You may write us at: info@art-bcn.com. Or you may also contact us by phone at (+34) 932850140. A painting by Arnau Alemany used as add for the Bellavita Art Center preview. 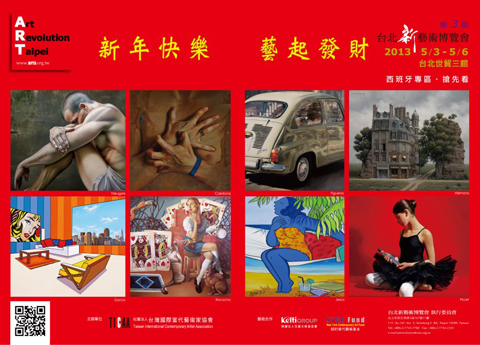 UPCOMING EVENT: "Art Revolution Taipei 2013" — Art Revolution Taipei (A.R.T.) will launch its 3rd edition, running May 3-6, at Taipei World Trade Center Hall 3, in Taipei, Taiwan. 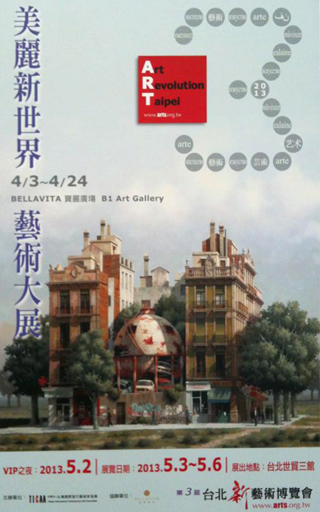 RECENT EVENTS: "Art Revolution Taipei 2013, Previews" — X-Power Gallery, Bellavita Art Center & Kelti Art Center, Taipei, Taiwan. 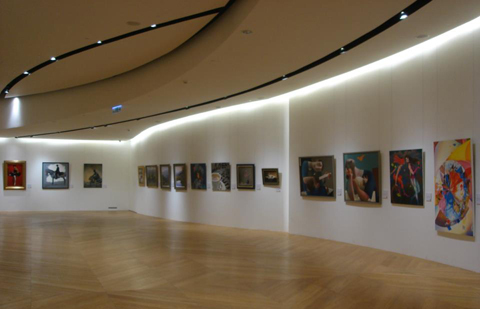 Works by Arnau Alemany, Marc Figueras, Mario García Miró, Gabriel Picart, Fran Recacha and Marc Jesus Vives featured at Chinese Contemporary Art News and Art Investment January 2013 issues.